Planting Seeds Of Hope Holiday Fundraiser // Purchase Tickets! 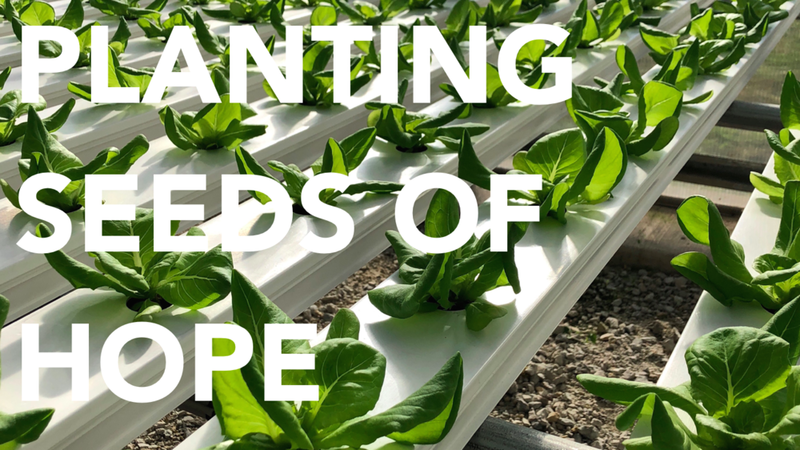 The Ferrer Foundation Board of Directors is proud to announce our annual holiday reception, Planting Seeds Of Hope, in partnership with Mariani Landscape and Conant Family Foundation. *We have very limited space and this event will sell out. We encourage you to buy tickets promptly. No tickets will be sold at door. On 11/3, Chicago Designers Support Ferrer Foundation! Sign up to receive news and updates from the Ferrer Foundation.